Bring your bags to worship this Sunday. We’ll bless them. We’ll pay over this new academic year. 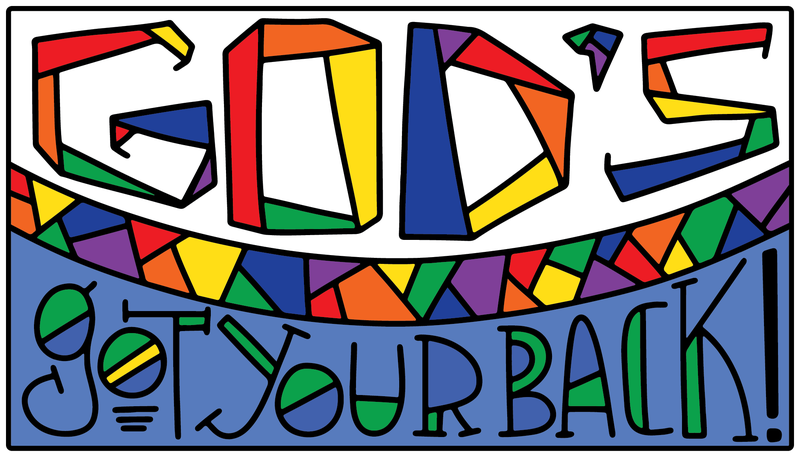 And we will send you home with a cool tag to put on your bag to remind you that God is always with ya! 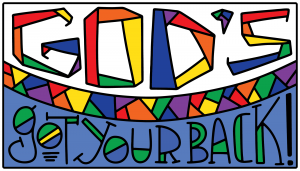 Sunday, August 12th in worship at 10:30am.